Lake Nona is a community located in Orlando, Florida. It was named Lake Nona mainly because of a large lake within the area with the same name. It's located in the southeast corner of Orlando making it an ideal location of around 20 minutes from downtown Orlando and 30 minutes from Cocoa Beach. Lake Nona community covers an area of around 11 square miles with a population of about 60,000 habitants. The Lake Nona Region is home to Lake Nona Golf & Country Club, a life sciences cluster becoming known as Lake Nona's medical city, and an array of retail centers, recreational facilities and residential options. Lake Nona community strives to maintain green life. Currently 40% of the area is preserved green space and includes 44 miles of trails crisscrossing throughout. It’ technology is advanced with internet speeds up to 200 times faster than the average US household. Lake Nona is home to three major shopping centers. The two largest ones are Lake Nona Plaza and Lake Nona Town Center. 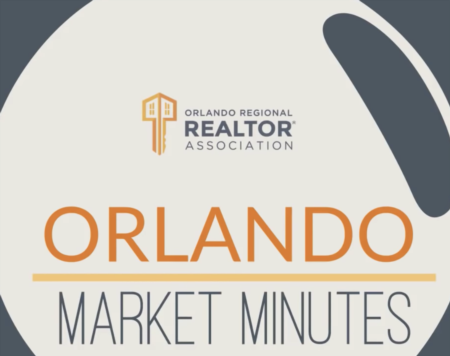 And, if you haven't already, be sure to register for a free account so that you can receive email alerts whenever new Lake Nona listings come on the market.